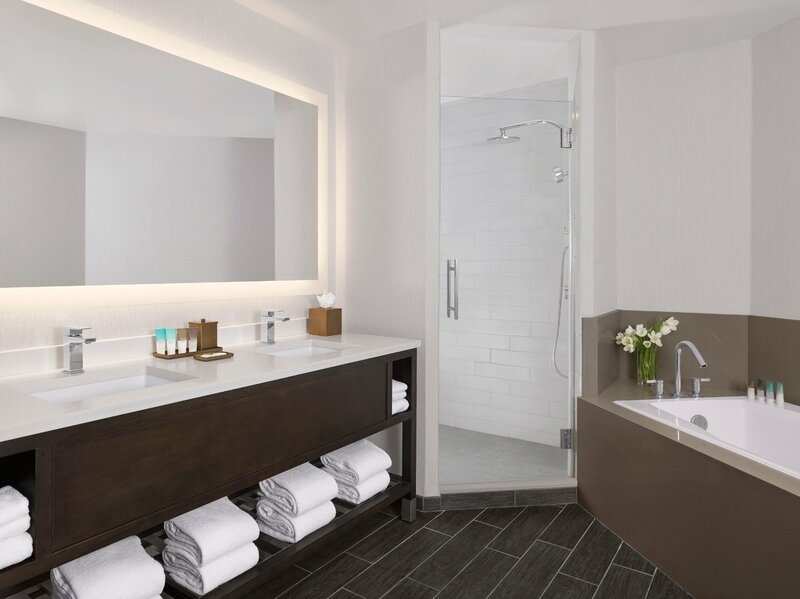 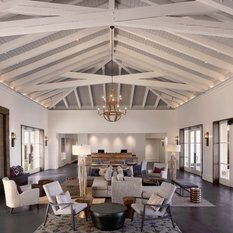 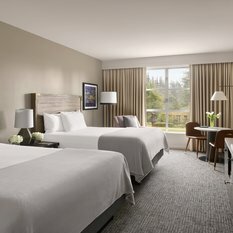 Travelers can experience our brand new lobby and our newly transformed guest rooms. 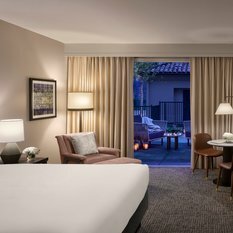 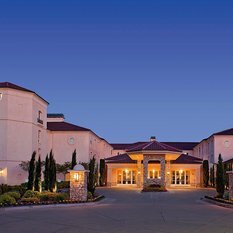 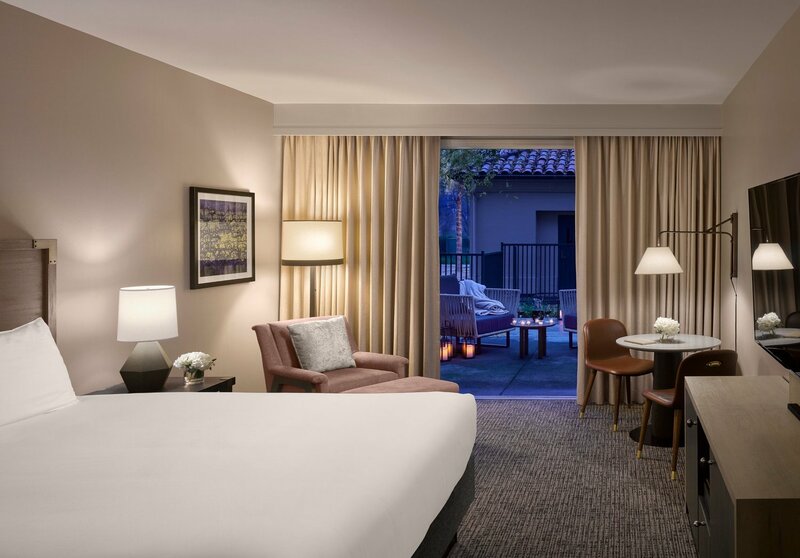 Guests will savor the romance and charm of a Tuscan villa set in the heart of Santa Rosa, California, at Hyatt Regency Sonoma Wine Country. 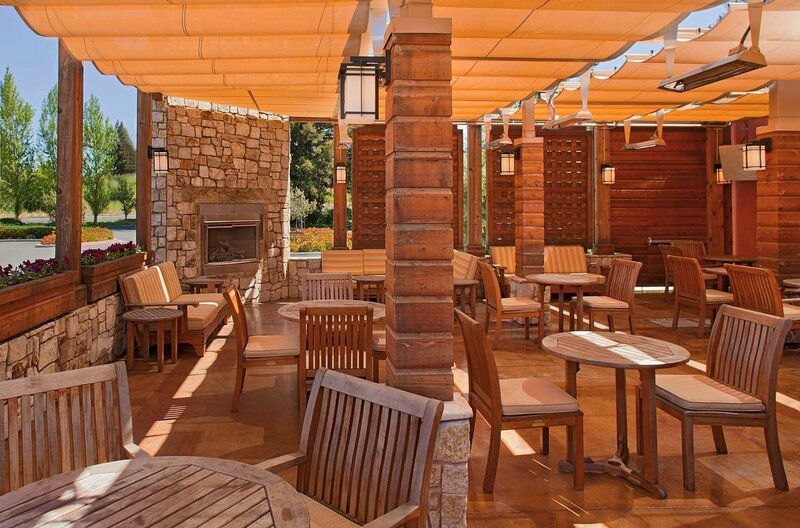 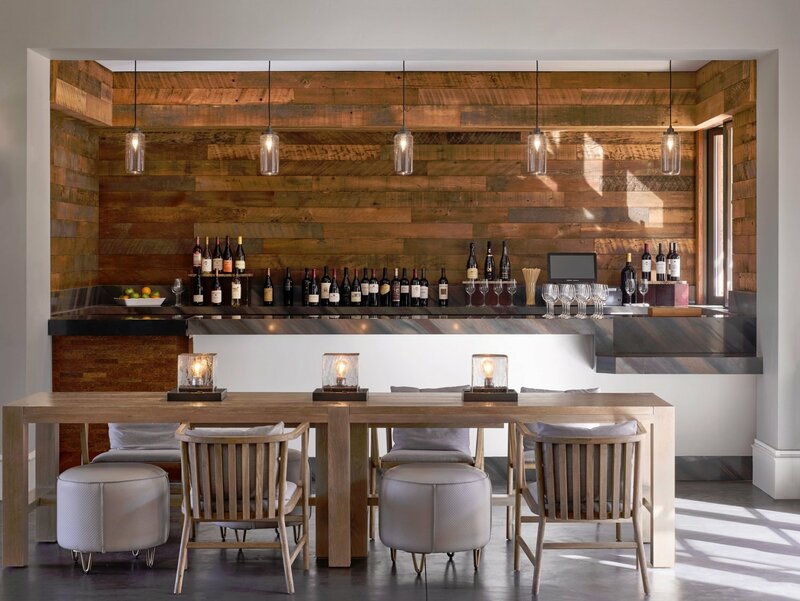 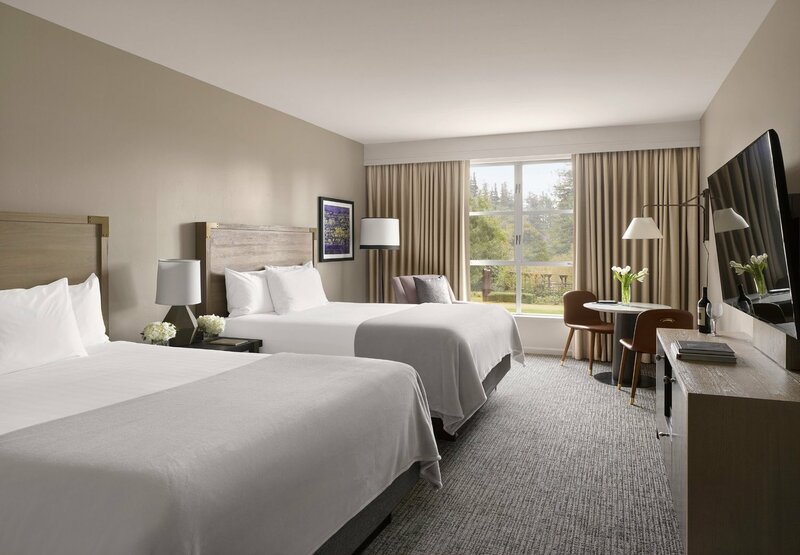 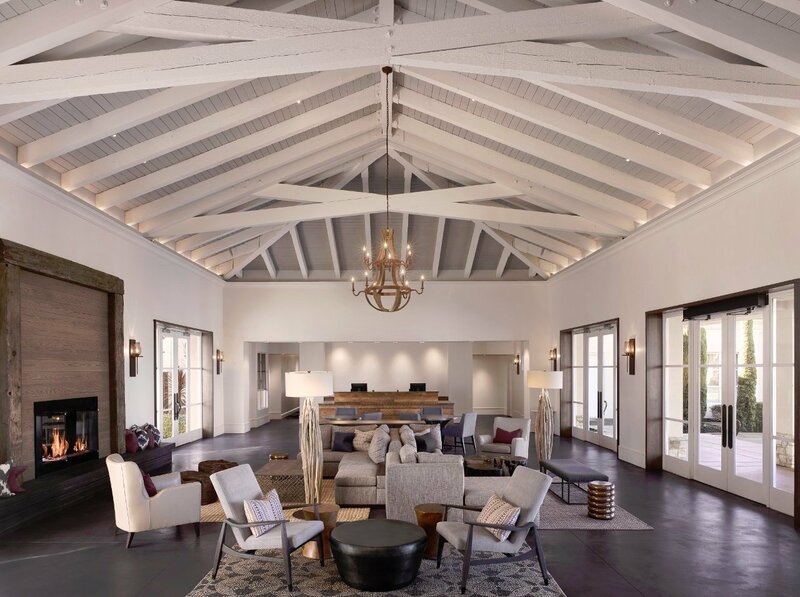 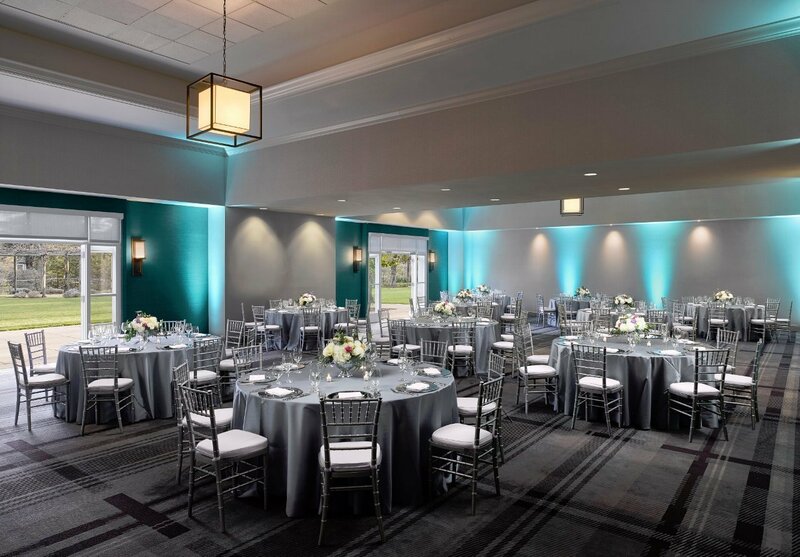 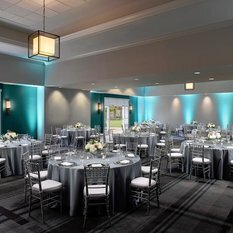 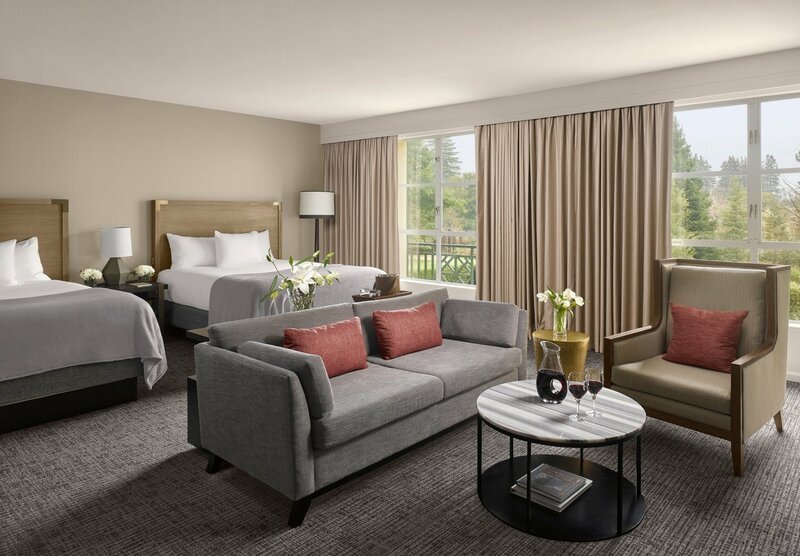 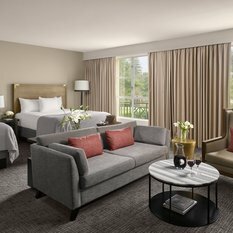 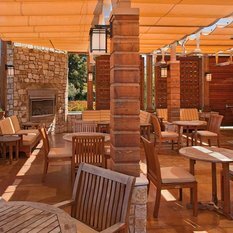 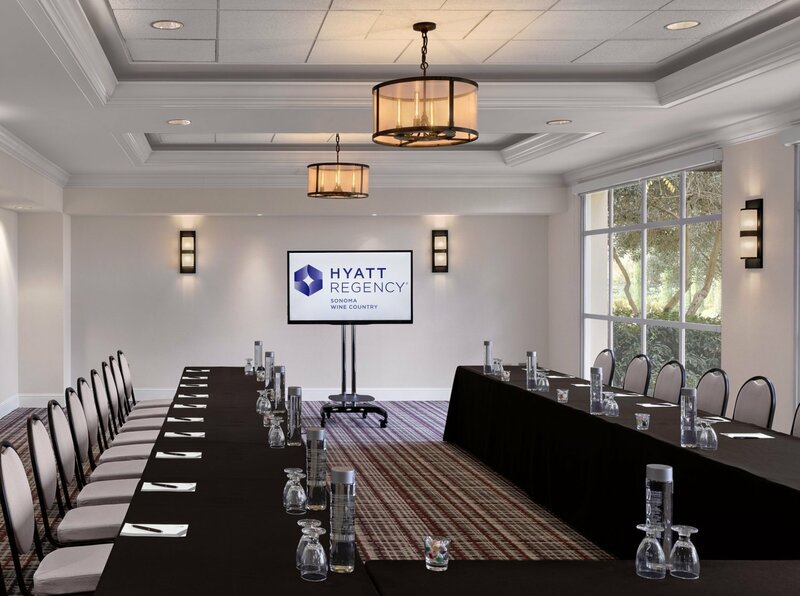 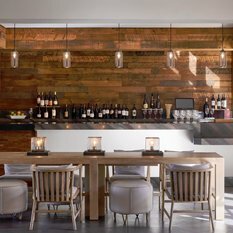 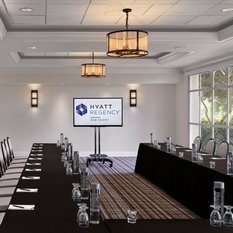 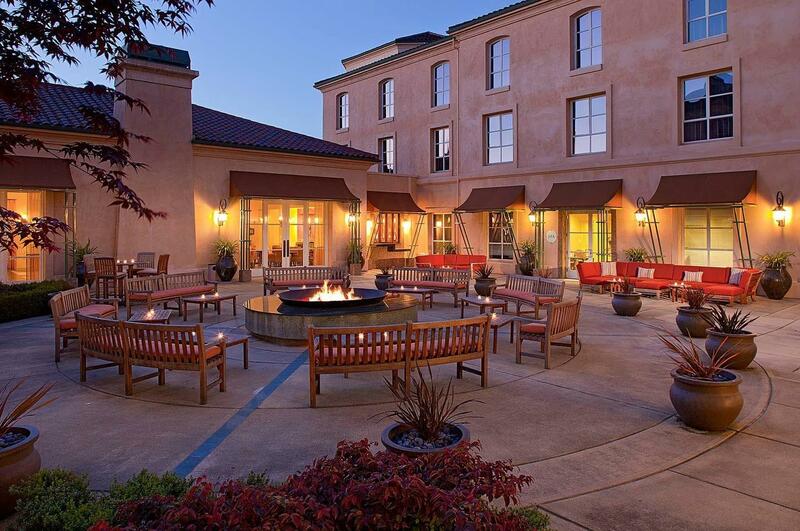 If visitors are in search of the perfect Sonoma County event venue, they should look no further than Hyatt Regency Sonoma Wine Country. 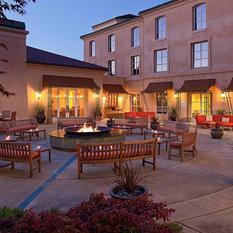 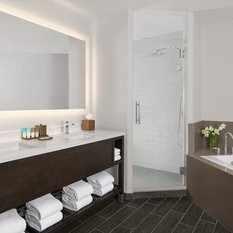 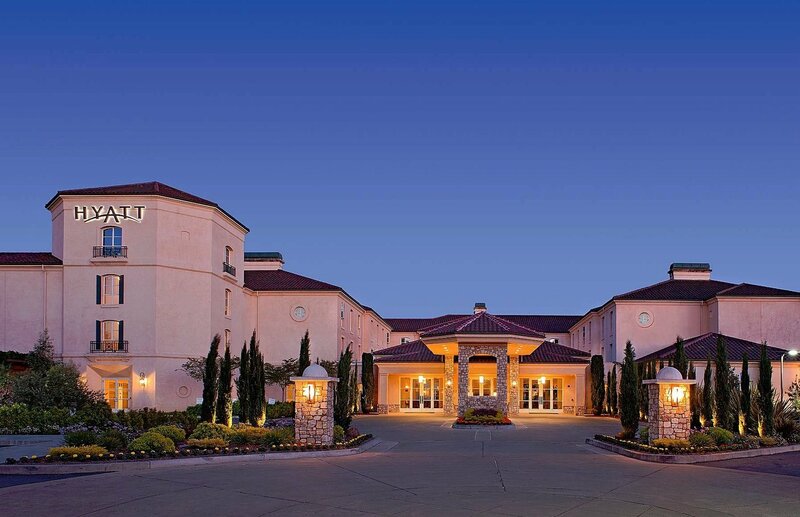 Our hotel in Santa Rosa Sonoma County hotel is the perfect place for any upcoming business trip or vacation.